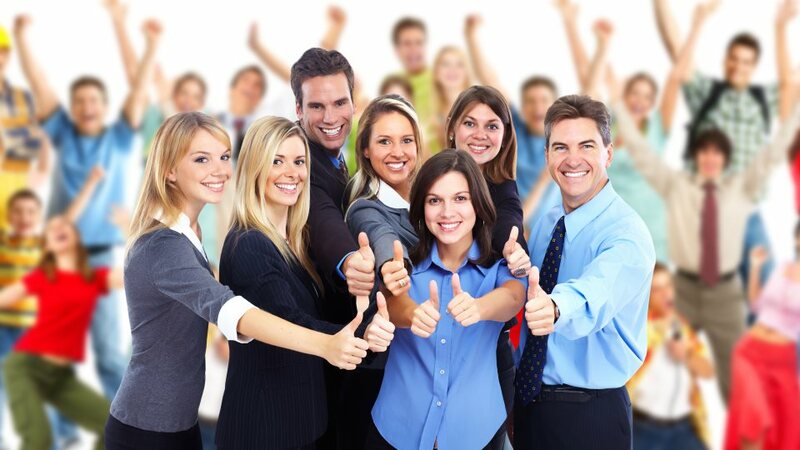 Do you want more Outrageously Awesome Employees? Most people don't understand the importance of designing a survey specifically for their company and culture. We'll work with you to make sure you get "actionable" information. While you'll find plenty of general tips on the web, for effective, specific advice on how to grow Employee Engagement we offer over 20 years of tried and true experience. Did you know less than one-third of all employees are engaged at work? Imagine increasing that number for your company. 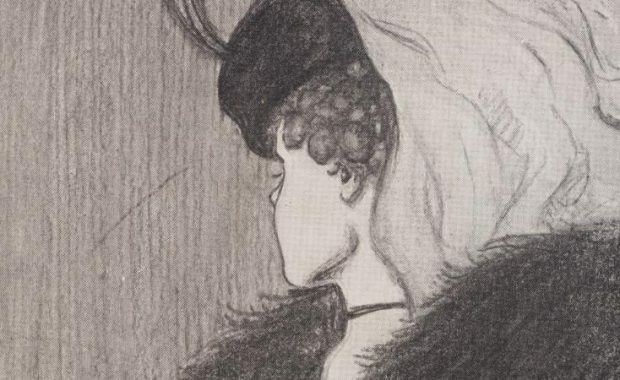 Consider what a difference that would make! Who is Randy Starr and 5 Starr Engagement? Our Founder, Randy Starr started his career with Marriott International many years ago as a part-time front desk clerk and by the time he left the hospitality industry he was leading General Managers of multiple properties. He realized great success during those years by following the philosophy of J. Willard Marriott. Take care of your employees, and they will take care of your customers. Randy then built an employee engagement survey company and has assisted many organizations seeking to increase their employees engagement. That company has been in business for over 18 years. During those 18 years Randy has read tens of thousands of employee comments and has identified the key areas to focus on and more importantly, what works and what doesn’t. All of this led to the development of the 5 Starr Engagement Process. How does the 5 Starr Engagement process work? 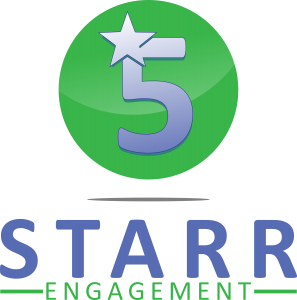 The 5 Starr Engagement process was created for clients who understand that Employee Engagement drives their business and want a partner who has years of experience to help guide them through the determination, growth and maintenance of Employee Engagement. This is a general outline – everything will be customized to your specific business needs. Phase 1 – he process starts with us getting to understand your business, culture and current challenges. Typically, this is done through Zoom meetings with your company leaders, but can extend to regional operations and local leaders. Phase 2 – After these conversations take place, we will collaboratively create a custom Employee Engagement Survey. This survey considers your company values and ideals and also the realities of the marketplace in which you compete. Phase 3 – After conducting the Employee Engagement survey and compiling the results we’ll again consult with all stakeholders to assist in developing an Employee Engagement Growth Program that increases engagement while also being easy to understand and implement. Best results occur when this plan is developed by management and employees, therefore creating a collaboration and not a top-down demand for change. Phase 4 – We then continue by Monitoring Employee Engagement quarterly, tri-annually, or semi-annually. We do this by executing pulse surveys and monitoring areas of concern to see if the actions taken are correcting issues and creating a more engaged workforce. What specific types of services do you offer? What types of support options do you offer? 5 Starr Engagement is available to support Employee Engagement Surveys and your company’s employees by phone, text and email. For multi-property businesses such as hotel and restaurant groups, especially those that are in different time zones, we find that email works best. For consultations regarding Engagement Survey Planning and Engagement Growth Program Planning face-to-face meetings at your place of business or via Skype/Zoom work best. What can you do to increase the quality of your relationships at work? All my research points towards communication being the number one characteristic of an engaged environment. Fairness is the new "Superfood" for growing organizations. At the other extreme, favoritism or what I refer to as the new ‘F’ word to teams is like a dose of poison to everyone. It crushes morale and engagement. If you want to have more engaged employees, plan to recognize worthy members of your team on a daily basis. Recognition does not have to be an award, a gift or a monetary bonus. Recognition can be as simple as a sincere Thank You! 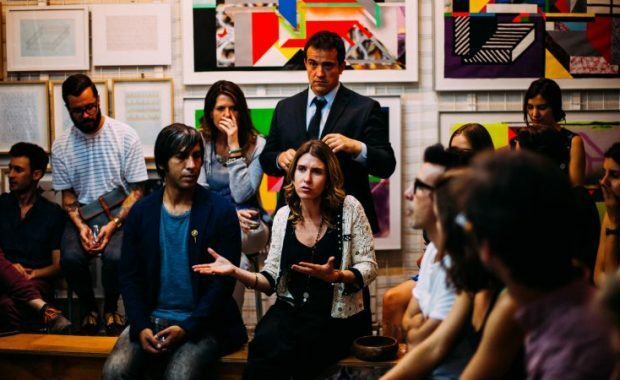 I am not going to tell you which training method is best for your company or how to train an employee – I am going to tell you that your employees want more training than you are giving them. A leader should always be training, if not in a formal setting, by example. As a leader you want to show your team how to behave in the workplace. Being positive at all times is important, but showing respect to everyone is even more important. Learn how to conduct a Discovery Meeting and develop an Action Plan after an Engagement Survey.